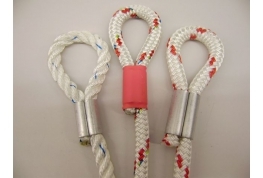 We can offer a full Rope Splicing Service. 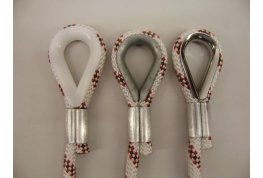 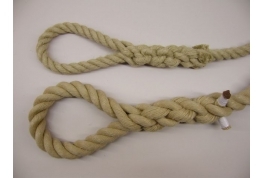 If you would like loops or thimbles spliced into the end or ends of your rope please feel free to give us a call. 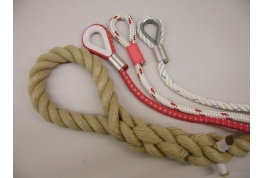 Braided or twisted ropes diameters 8mm, 10mm & 12mm can have a Soft Eye loop on the end using aluminium ferrules. 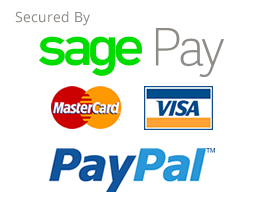 Please telephone our helpline 01634 295880 for details of this service.